UPDATE Thank you for your participation! 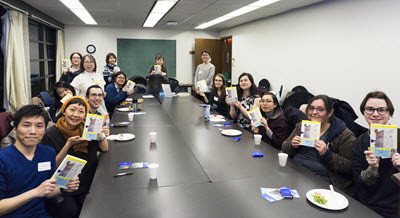 If you are interested in future Japanese book club events, please email your name and contact information to the Asian Library at asian.library@ubc.ca. $10 per person, including a copy of the book and light refreshments at both sessions. This book club will be of special interest to current students, alumni and community members who have studied Japanese at an advanced level. We will be reading the novel: コンビニ人間 Convenience Store People by Murata Sayaka. Murata Sayaka’s Convenience Store People gives an in-depth look at the life of a 36 year-old convenience store worker, Furukura Keiko. Keiko is single with no dating history, whose struggles to find her place in the world eventually landed her in a convenience store. Working there for all of her adult life as a part-timer, she has found peace with herself as a normal “component” of society as she eats, drinks, and breathes the perfectly constructed life – until a new male staff aggressively asks her “aren’t you ashamed of yourself?” Placing her “manual”-led existence at jeopardy, the book questions the preconceptions of normality, the conditions of modern life, and what it means to be a “component” of society. Born in 1979, Murata Sayaka is the recipient of the 155th Akutagawa Prize (July 2016) for her book Konbini Ningen [Convenience Store People]. She won the Gunzo Prize for New Writers in 2003 and made her debut with the novel Junyū [Breastfeeding]. Her other works include Satujin Shussan [Murder and Birth], Shometsu Sekai [The Disappearing World], and Gin’iro no uta [The Silver-coloured Song], for which she received the 2011 Noma Literary Prize. Cyrus is currently pursuing his PhD at UBC’s Department of Asian Studies, with a focus on Japanese modern literature and popular culture. Through analyzing the intriguing ideas invested in cultural products such as anime, manga, novels and films, his research explores how various social issues in current Japanese society are represented, problematized and negotiated. Questions? Please contact Japanese Language Librarian Naoko Kato at naoko.kato@ubc.ca. UPDATE Thank you for your participation! 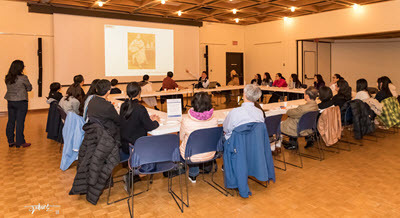 If you are interested in future Punjabi book club events, please email your name and contact information to the Asian Library at asian.library@ubc.ca. 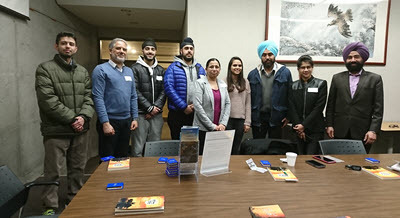 This book club is in Punjabi language and is suitable for those who study Punjabi at an advanced level, or who are fluent in the language. We invite current students, staff and faculty, as well as community members to participate. In this book club, each member will be reading the novel Khabar Ik Pind di by Pargat Singh Satoj. 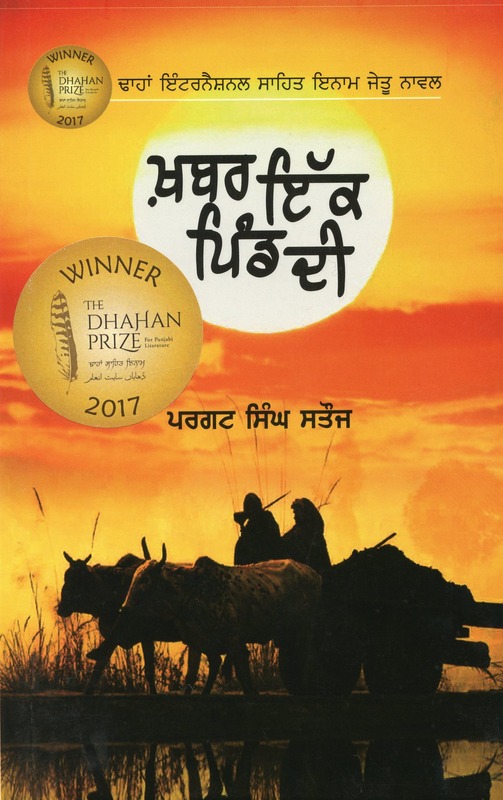 Khabar Ik Pind di was awarded the best Punjabi novel in the Vancouver based Dhahan Prize for Punjabi Literature ($25,000 CAD) this year. It is fantasy written in the form of magical realism and it explores Punjabi culture and day-to-day life in modern Punjabi villages. In this novel, the late Balwant Singh Tarak revisits his village Meharpur after his death. The book is written brilliantly with Banti – the narrator helps readers catch glimpses of the world of fantasy and realism. This unique style of the author enables him to dispassionately cast glances on the bitter sweet social, economic and political life of Punjabi villagers. Taranjit Singh Dhillon is a Vancouver based journalist and is studying at the Graduate School of Journalism, UBC Vancouver. He is currently serving as the President of the Graduate Student Society- UBC Vancouver representing almost 10,000 graduate students of UBC Vancouver. He also serves as a member of the UBC Alumni Advisory council. He has worked briefly with the Canadian not-for-profit think-tank Asia Pacific Foundation of Canada, Vancouver. Taranjit holds a Master’s degree in the Defense and National Security Studies from Panjab University Chandigarh. Before moving to Canada, he was associated with Jyotirgamaya, a community radio station based in Panjab University Chandigarh, where he made audio recordings of graduate level course books for visually disabled students studying in various universities and colleges in Punjab. In addition, Taranjit has hosted and interviewed numerous diplomats, ministers and academicians in India. Questions? 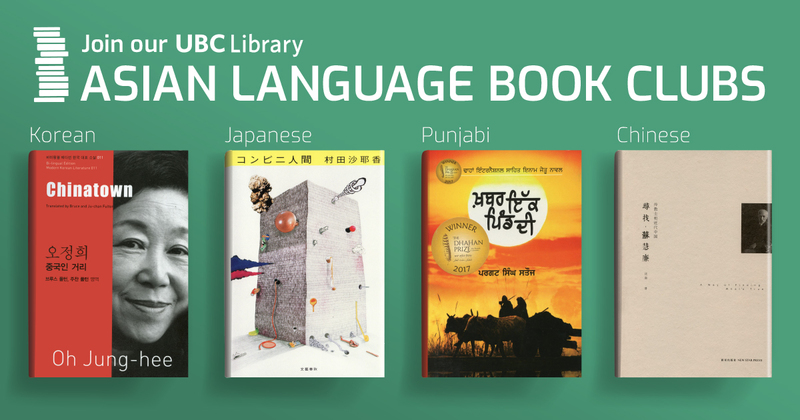 Please contact Indic Language Librarian Sarbjit Randhawa at sarbjit.randhawa@ubc.ca. 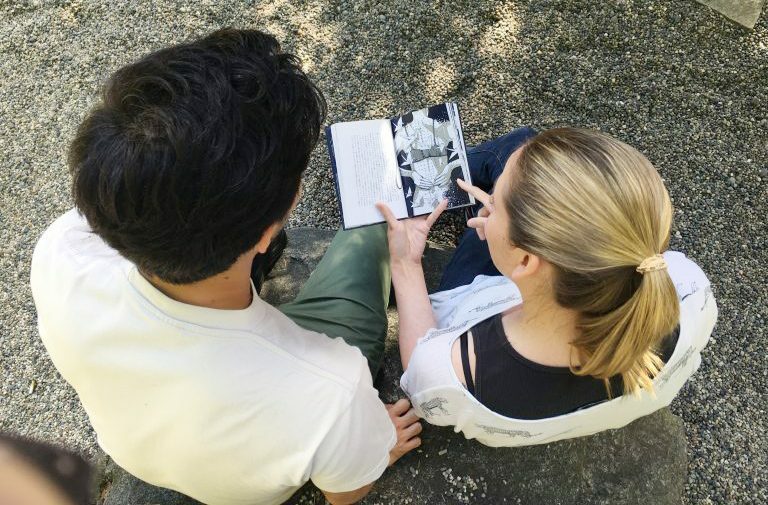 This October and November, attend new Chinese and Japanese-language book clubs, created in partnership between Asian Library and alumniUBC. 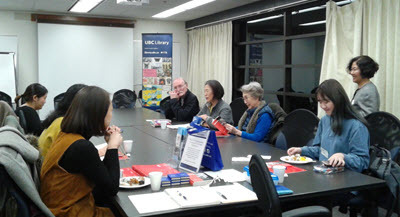 The events are an opportunity for alumni, current students, and other interested community members with advanced fluency in Chinese or Japanese, to form ties with others in their respective literary communities. Each book club offers a separate meet and greet and discussion at a cost of $10 per person for both events. The cost includes a copy of the book distributed at Session 1 and light refreshments. More information can be found on the Asian Library’s website. 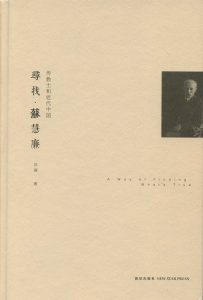 The book Literary Interactions between China and Canada is one of the 17 volume project “Literary Interactions between China and Foreign Countries” produced by Shandong Education Press. This 450,000-word book is the first work to explore the topic and it lays the foundation for future studies. The book, largely based on primary sources, recreates the ethnic Chinese community as a cultural community from the mid-19th century to the present. Haruki Murakami is an internationally acclaimed author best known for dissolving boundaries between the fantastical and real. Yet this short story is rather intimately psychological, while the surrealistic feel is unquestionably present in the backdrop. 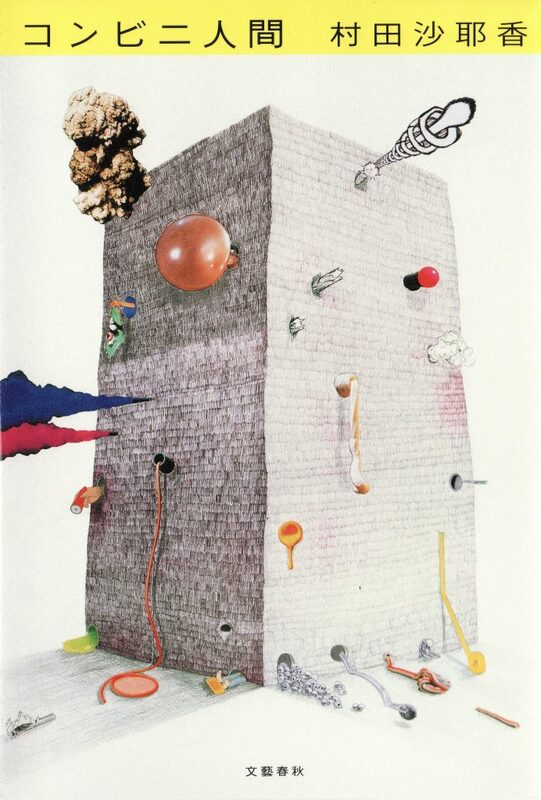 Accompanied by interpretive illustrations by a German artist Kat Menschik, this short story, ね むり Nemuri (“Sleep”), was revived in 2010, after Murakami himself reworked the original version published more than twenty years ago.